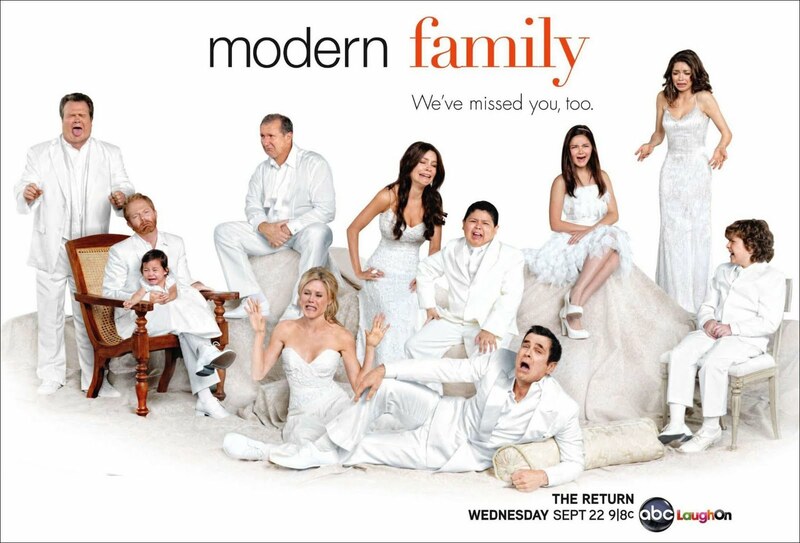 Modern Family is my all-time favourite comedy show. It’s based on a cast of fabulous and funny characters that I relate waaaaay too much to. Their family tree begins with grumpy Grandpa who’s divorced and remarried to a gorgeously outrageous Porte Rican woman who has a prim and proper young son. Then there's Grandpa’s two kids and their families. The son is one half of the best gay couple I’ve seen on TV even though his partner is played by a straight actor, they're the amazing parents of an adopted Vietnamese daughter. Grandpa’s girl has the ‘traditional' family – loving (and hilariously stupid) husband and three children (two girls and boy) yet they’re probably the most dysfunctional of the three families. The age gaps, cultural differences and shredding of social norms leads to some teary-eyed, tummy-hugging laughs! Pretty much all Phams and extended Phamly are in interracial relationships. The mixed languages, generations and cultures makes Phamly events very entertaining in real life. Modern Family captures and exaggerates the loving friction perfectly on the show! Little Sissy Pham and I talk in many a Modern Family quote so if you ever set a play date with us it’s probably best you watch all 3.8 seasons (there’s still a couple of season 4 episodes to air in January 2013) to keep up with our conversations.